A fire can affect a business in many ways, from the loss of income to the loss of the business itself. 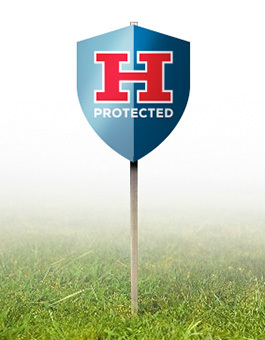 Heim Cares and understands the importance of keeping your business safe from the devastating affects that fire, smoke and even carbon monoxide (CO) can inflict on commercial enterprises. suit both your needs and budget. A fire security system program from Heim can include fire, smoke and CO detection as well as the monitoring of your sprinkler and other suppression systems. We can also provide periodic inspections to ensure the your business is in compliance with current codes and guidelines.